The Constitutional Court of France has repealed a law criminalizing denial of the Armenian genocide, which had been adopted by the country's Senate. 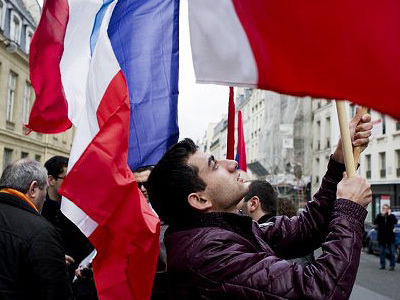 ­However the Constitutional Council of France has not yet taken a final decision. 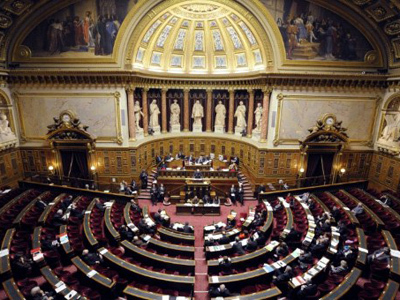 On January 23 the French Senate passed a bill making it a crime to publicly deny that the Ottoman Empire's 1915 killings of Armenians was a genocide. Denying the Holocaust in France is already a crime punishable by a year in prison and a fine of 45,000 euros. Legislators suggested the same punishment for denying the Armenian genocide. The upper house of parliament voted 127-86 in favor of the legislation. The vote in favor of the bill was greeted with indignation by the Turkish government, which denies the massacre that claimed an estimated 1.5 million lives during World War I. Moreover, public affirmation of the Armenian genocide is treated as a crime in Turkey , and is considered an insult to national identity. After the lower house of parliament adopted the draft bill in December 2011, Turkey recalled its ambassador from France. President Nicolas Sarkozy, whose party originally proposed the bill, previously announced that the ruling majority would introduce a new text in case of the Constitutional Court’s disagreement. 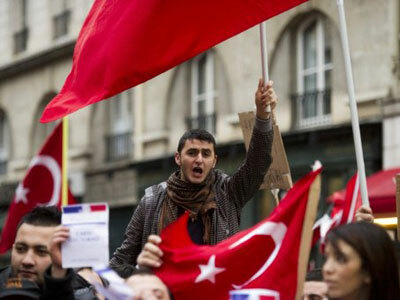 French Foreign Minister Alain Juppé called the bill unnecessary and counterproductive, saying the law would have serious consequences for Franco-Turkish relations. Armenia, on the other hand, praised the move as historic event in the field of human rights. Armenia estimates that as many as a million and a half ethnic Armenians died or were killed during mass deportations from eastern Anatolia. However, Ankara insists that the number is closer to 300,000. Turkey insists they all were victims of World War I and rejects the term "genocide." Official recognition of the genocide is the key issue for the Armenian advocacy groups around the globe. So far, nineteen nations, including France, have granted that recognition, as has the European Union. Slovenia and Switzerland treat denial of the genocide as a crime.